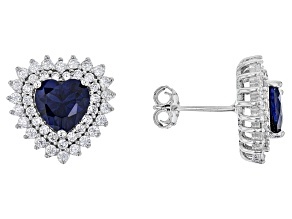 Make a statement with beautiful stud earrings for everyday events or special occasions. 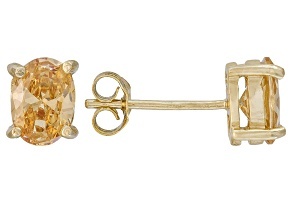 Our studs come in many different styles and complement a wide variety of looks. 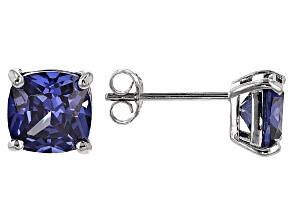 Explore gorgeous stud earrings with diamonds, amethysts, pearls and more. 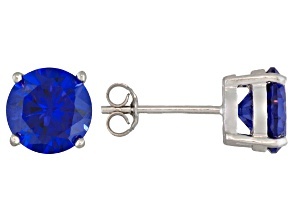 Our studs are high in quality but low in price. 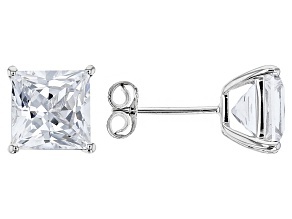 Stud earrings are a simple yet elegant way to enhance your look. 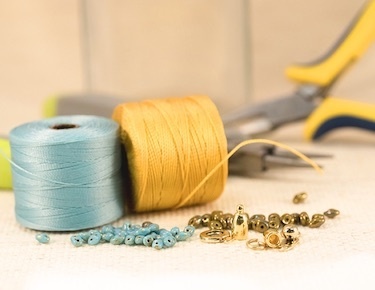 A staple item for any jewelry box, studs are perfect for both work and play. 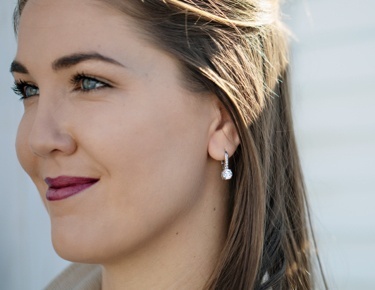 Wear a glossy pair of pearl studs to the workplace for a polished and professional look. 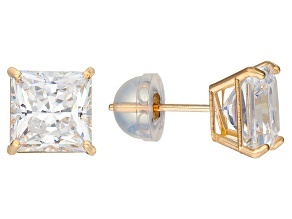 Or, accentuate your evening ensemble with an eye-catching pair of diamond studs. 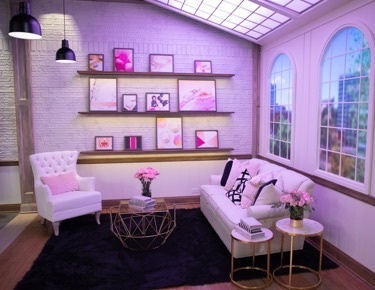 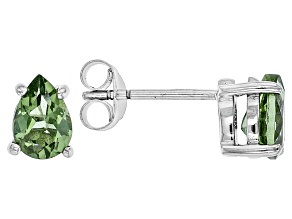 You don't need to choose between formal and casual because studs accommodate both. 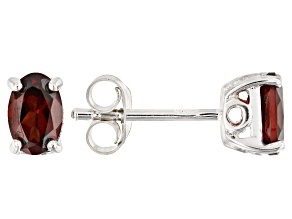 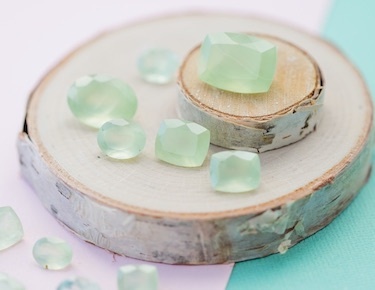 We also offer vibrant gemstone studs for all of our color lovers. 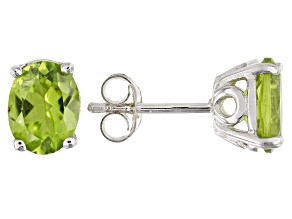 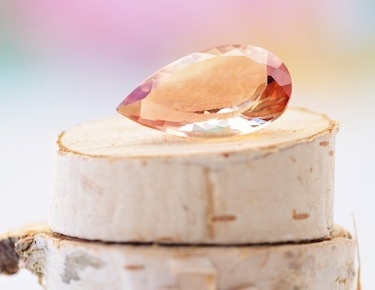 You will find gemstone studs in an incredible rainbow of colors when you explore our collection. 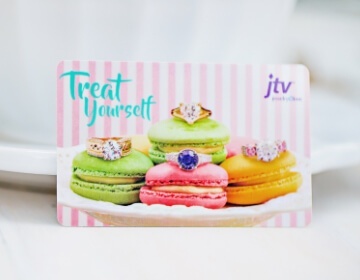 JTV's collection of gemstones is one of the largest in the world, and the wide range of colors reflects its diverse origins. 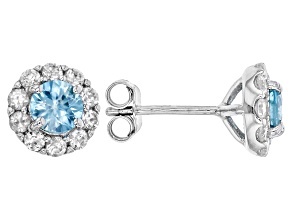 From pretty pinks to bright blues and ravishing reds, find brilliant stud earrings in the colors you love most. 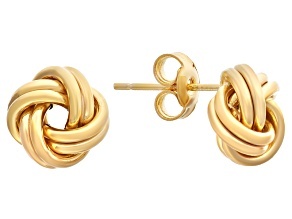 For playful style, wear studs with fun designs. 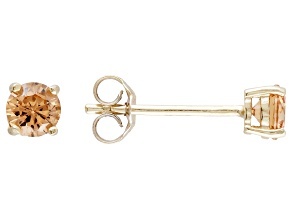 Flower stud earrings are a darling accessory when you pair them with your favorite sundress. 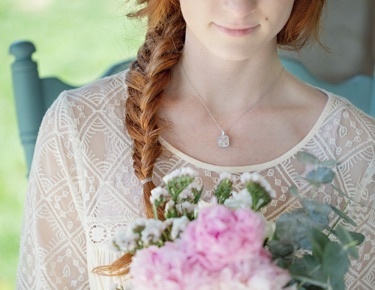 Want to look like a princess? 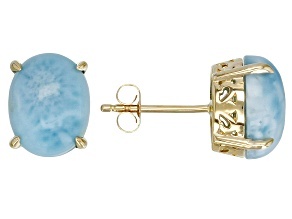 You can't go wrong with a pair of Sleeping Beauty Turquoise studs. 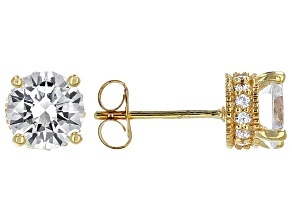 With our stud earring sets, adding new jewelry to your collection is easy! 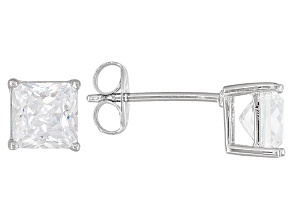 Have the option to go either subtle or statement with sets that include different sizes. 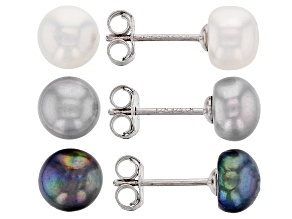 Or, enjoy your favorite pair of studs in several stunning shades with a multi-color pack. 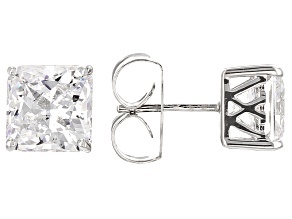 Our stud earring sets are the perfect way to experiment with your look on a daily basis. 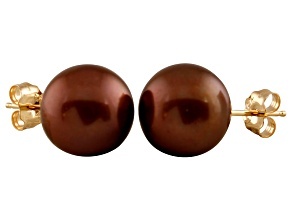 Check out our studs on earrings offered by JTV. 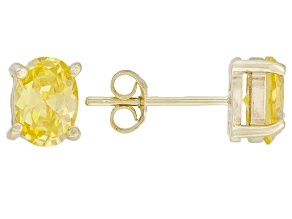 Studs earrings are key to looking subtly stunning. 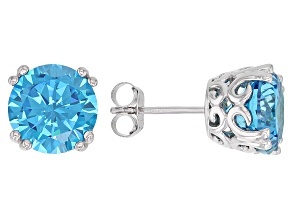 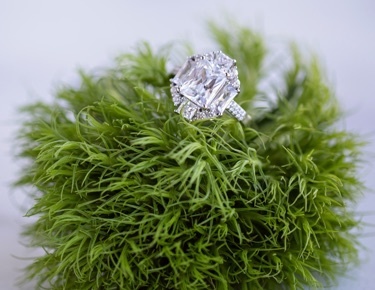 Enjoy gorgeous jewelry and amazing prices. 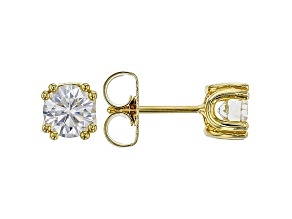 Buy stud earrings online today!